Altana advised the d’aucy Group in the acquisition of the main assets of La Fraicherie, the third French leader in cut fresh fruits and vegetables. Major name in “shop-in-shop”, dedicated spaces in super and hypermarkets that are meeting increasing success with consumers, La Fraicherie offers an innovative concept of cut and packaged raw vegetables and fruit that are ready to use, ultra-fresh and preservative-free. Facing a growth crisis, in January 2019 La Fraicherie applied for insolvency proceedings. The Lyon Commercial Court retained the offer presented by the d’aucy Group, providing for the maintenance of 136 jobs (85% of the workforce), and the take-over of 28 kiosks located in Auchan hypermarkets throughout France. The Group intends to accelerate the development of the concept with plans to open new sales points in the near future. This transaction allows the d’aucy Group, French leader in canned and frozen vegetables, to take strategic positions in the 4th range (fresh fruits and vegetables, prepared and packaged on-site), a segment experiencing strong growth in supermarkets. 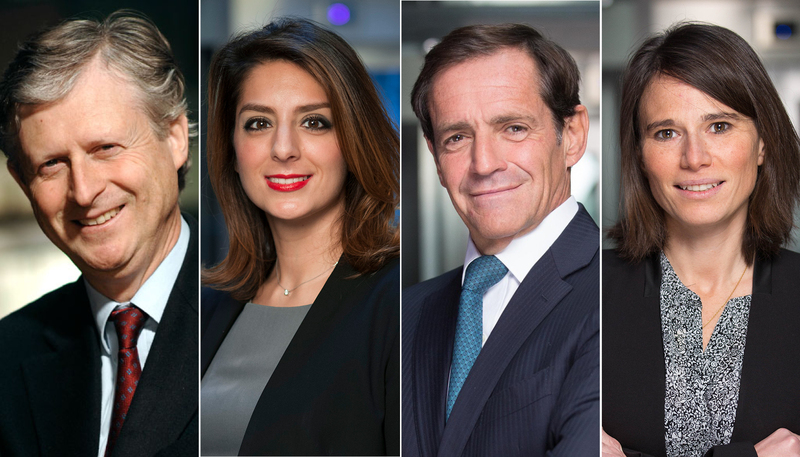 The d’aucy Group was advised by Michel Jockey et Mana Rassouli, partners, on the restructuring aspects and by Pierre Lubet, partner, and Laura Beserman on the employment law aspects. La Fraicherie was advised by the firm Fromont Briens, with Maud Perilli, partner, for employment law and by the firm Bes, Sauvaigo & Associés, with Nicolas Bes, partner, and Nathalie Dubourg for restructuring.